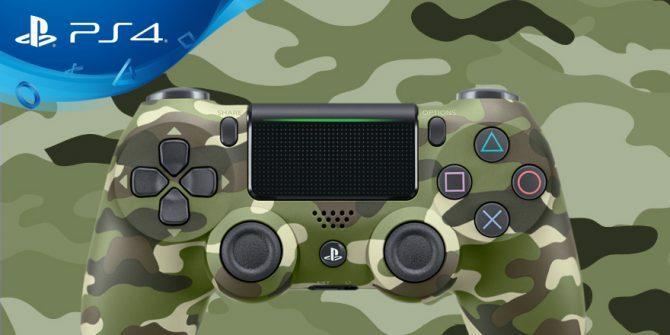 Today Sony Interactive Entertainment announced a new green camouflage DualShock 4 controller for the North American and European market. 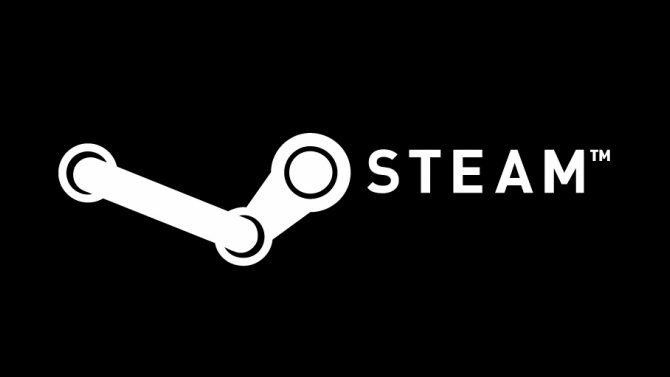 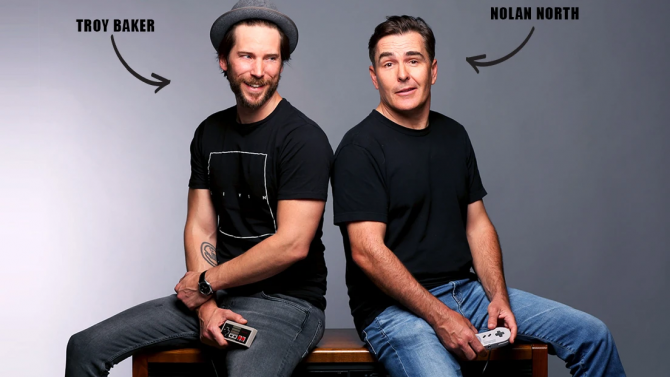 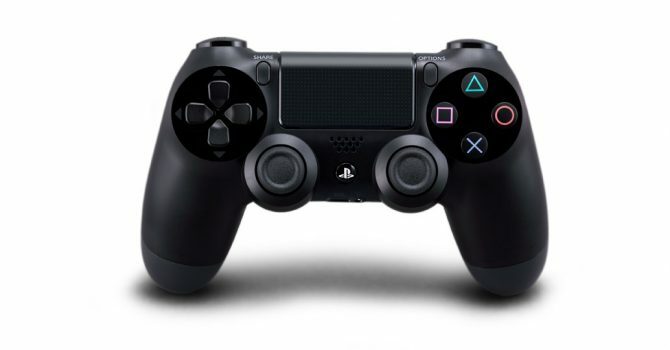 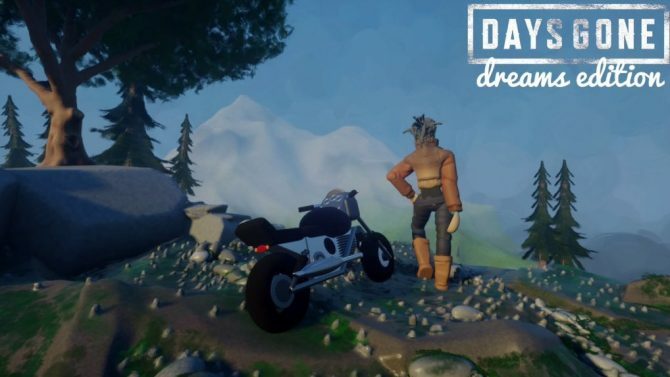 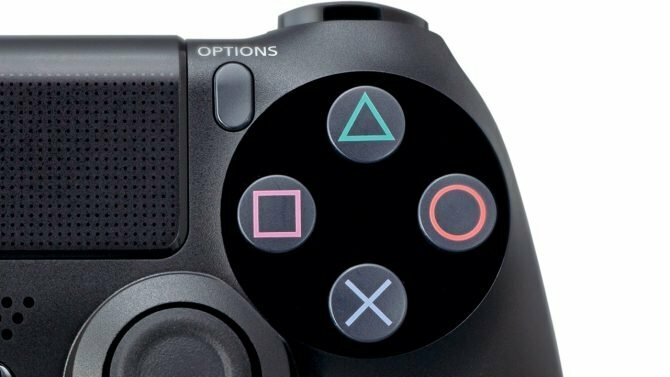 Yesterday, at Steam Dev Days, Valve engineer Jeff Bellinghausen announced native support for Sony's Dualshock 4 controller would be coming to Steam. 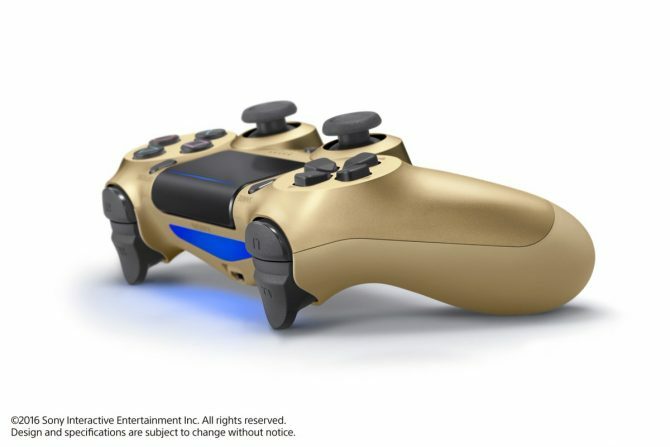 GameStop has opened pre-orders for their exclusive Gold DualShock 4 controller for PlayStation 4. 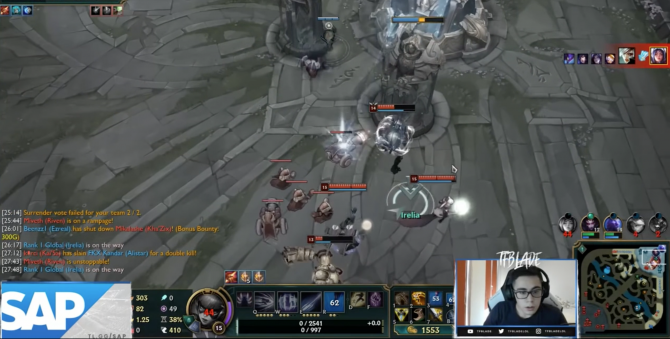 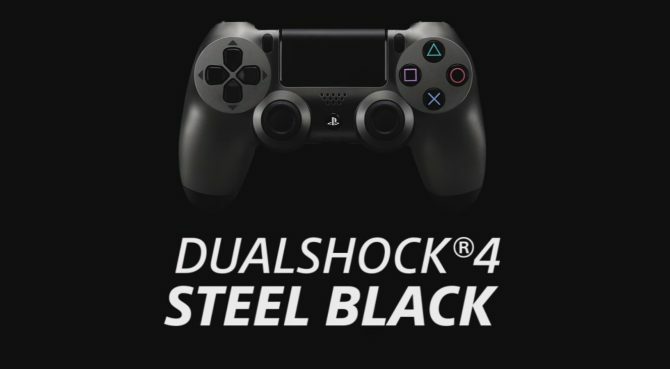 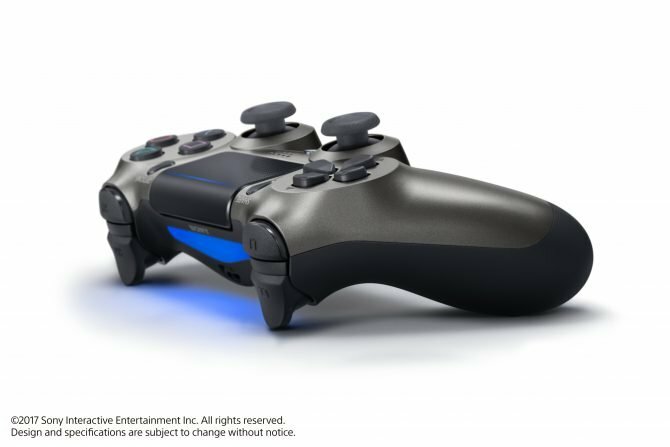 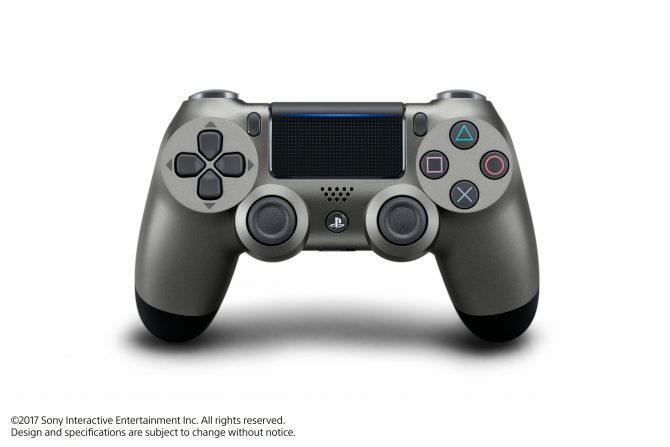 After advertising the limited edition Crystal DualShock 4 yesterday, today Sony Interactive Entertainment Europe released a trailer showcasing the second of the series, the Steel Black controller. 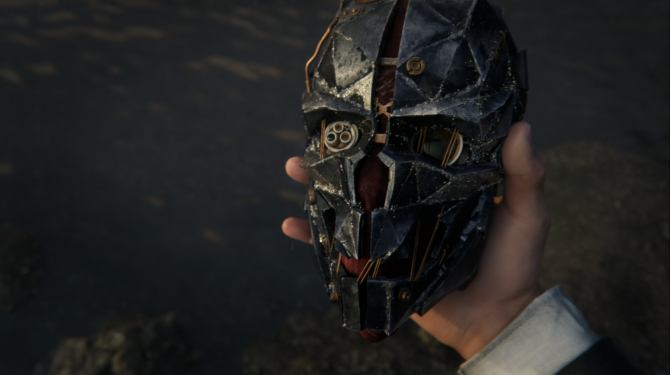 Arkane Studios' Dishonored Definitive Edition launched today for the PS4 and Xbox One, but what did the developer do to take advantage of the PS4's DualShock 4 features ? 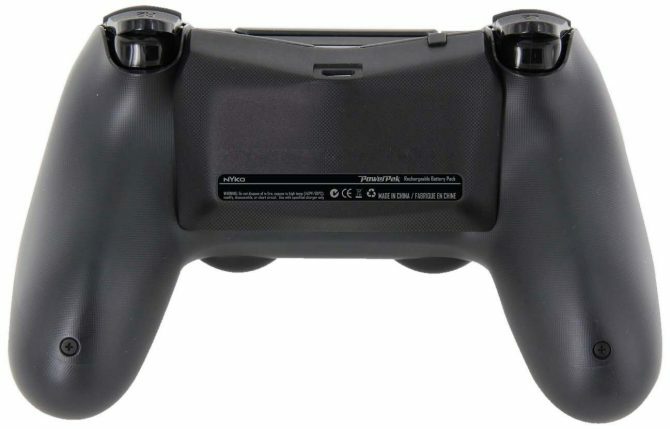 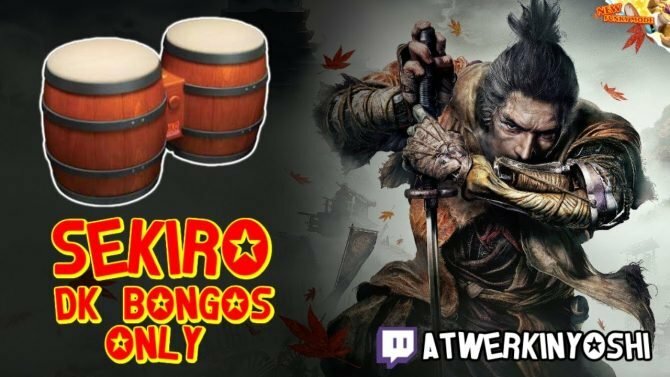 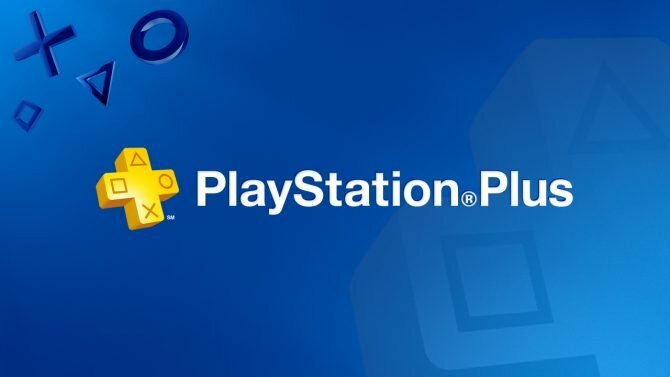 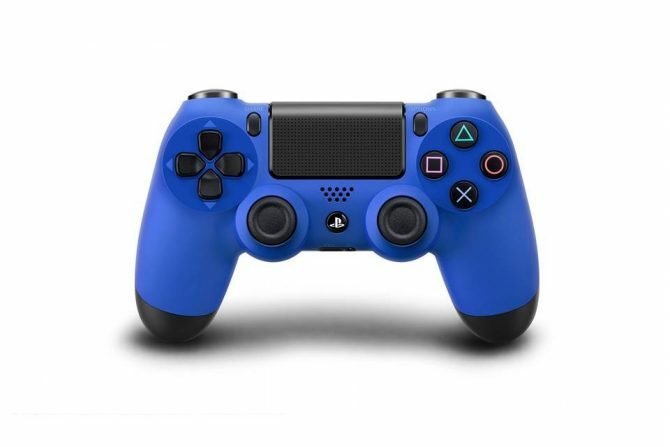 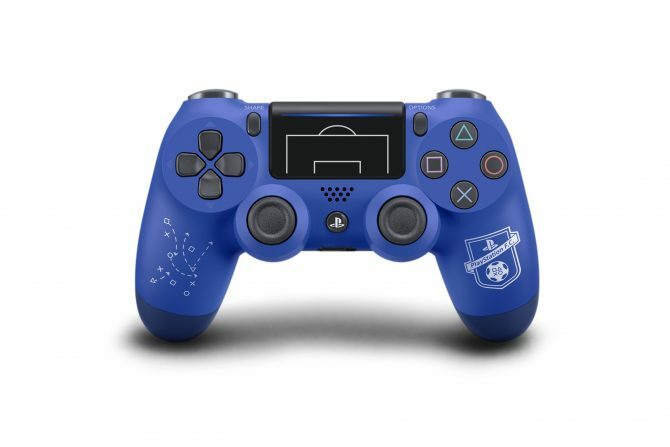 While the PS4's new DualShock controller is ergonomic in the hands and has quite a good battery life, for those times that your controller always seems to be running low, Nyko seems to have players covered. 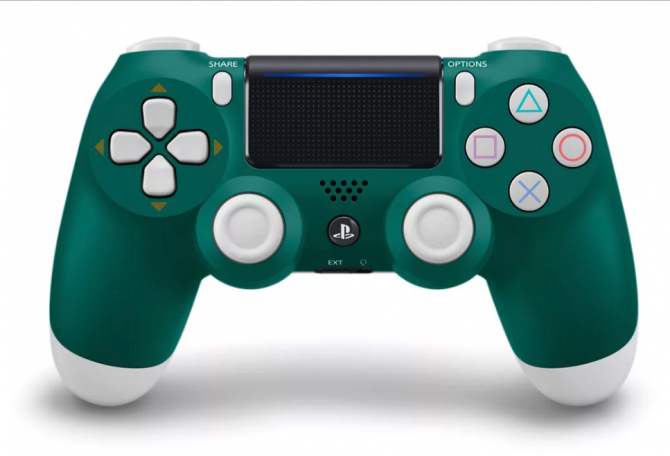 While the DualShock 4 controller is (arguably) the best PlayStation controller ever built, it could stand to be a bit more stylish. 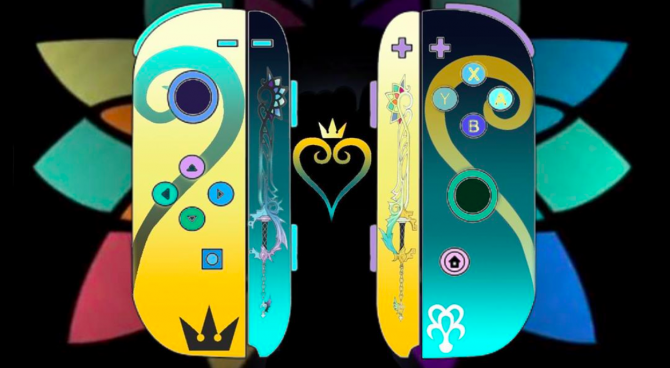 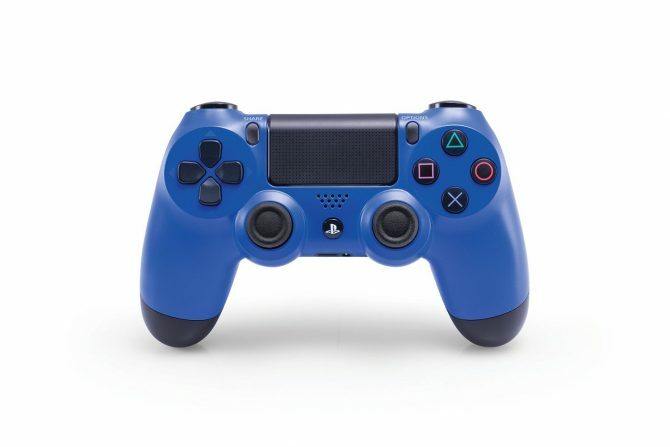 This fall, it will get some color with the release of a Wave Blue controller. 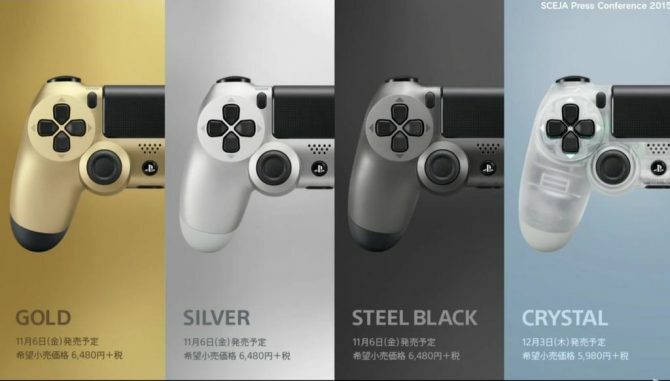 Amazon is now listing the new Glacier White and Urban Camouflage DualShock 4 controllers as available for pre-order, to be released respectively on September 9th (right in time for Destiny) and September 30th.